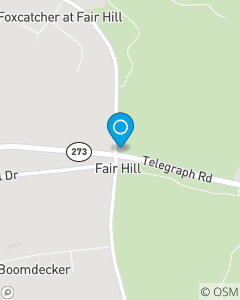 On the corner of route 273 and route 213 in Fair Hill. Our passion at the Stephen Simmons State Farm office is to become your first choice for auto insurance, home insurance, life insurance and financial services in Elkton and surrounding Cecil County. We are proud to serve our customers with insurance and the highest level of account service.